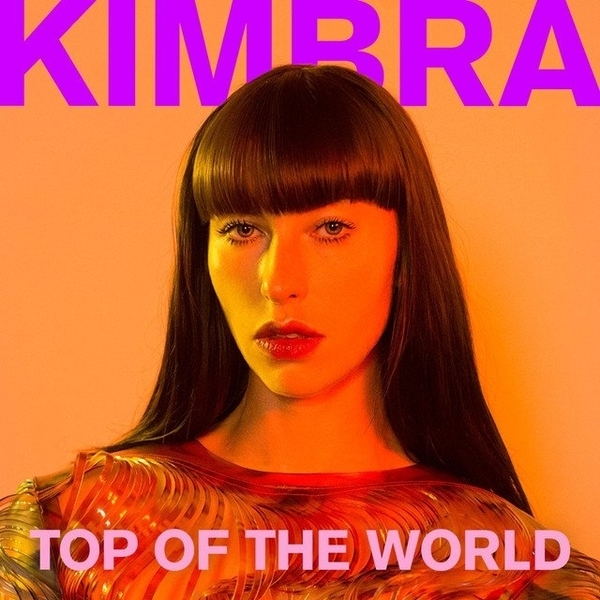 Music Television is proud to present more of Kimbra. Just below is the music video to her song titled Top of the World, which is track #2 from her album titled Primal Heart, released on 4/20, 2018. 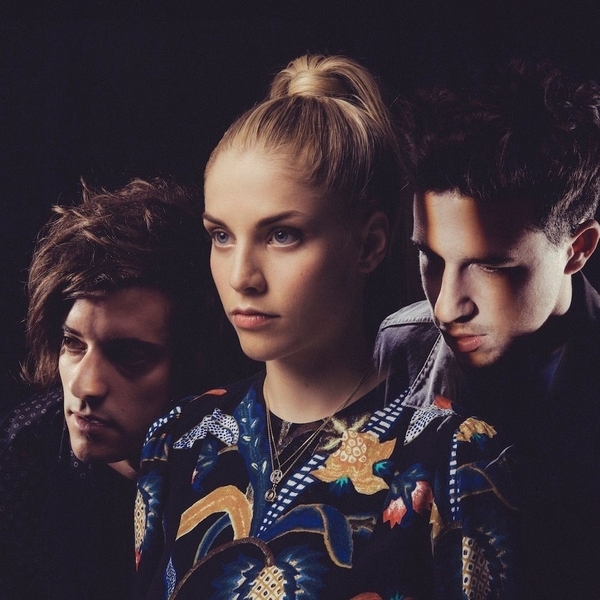 Music Television is proud to present the music video by London Grammar to their song titled Non Believer which is track #7 on their album titled Truth Is A Beautiful Thing. The video stars actress Karelle Tremblay and was directed by Jodeb. 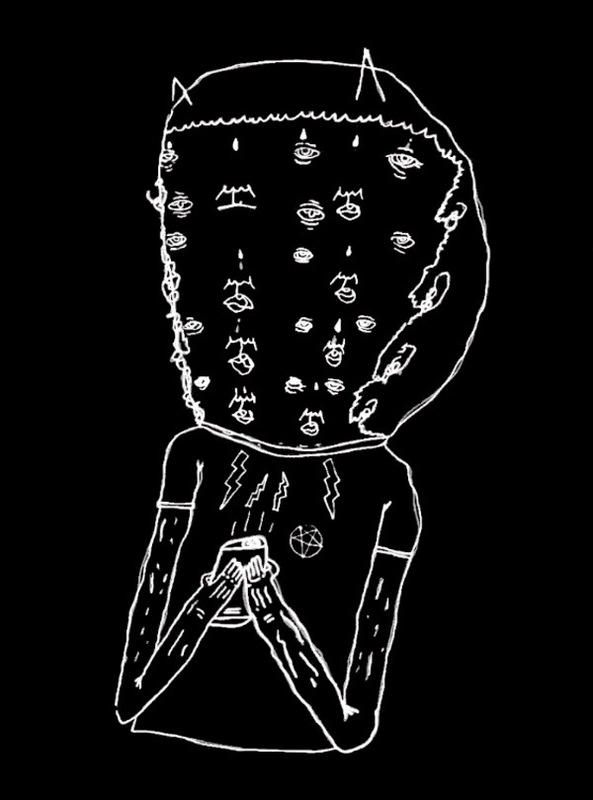 John Gourley, Zachary Carothers, Kyle O’Quin, Jason Sechrist, Zoe Manville and Eric Howk make up the Atlantic Records act known as Portugal. The Man. Just below is their music video to their song titled Live In The Moment from their album titled WOODSTOCK.